Whether you are a resident of New York City or a visitor, one thing you will always enjoy is the sporting fever. NYC is renowned for its sporting events with so many big teams playing on major leagues. 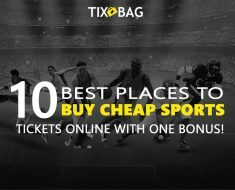 From NBA, MLB, NHL, MLS to NFL among others, major leagues mean great sporting events and to attend these, you need to learn how to grab the best sports tickets. 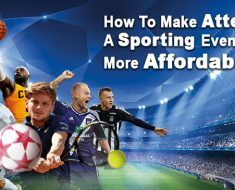 For such a big city, tickets to any event are costly and if you want to enjoy sporting action throughout the year, you have to learn how to find cheap sports tickets. This guide will help you find cheap tickets to your favorite sporting events. If you want to enjoy sporting events in the Big Apple, you have to learn more about the sporting scene. 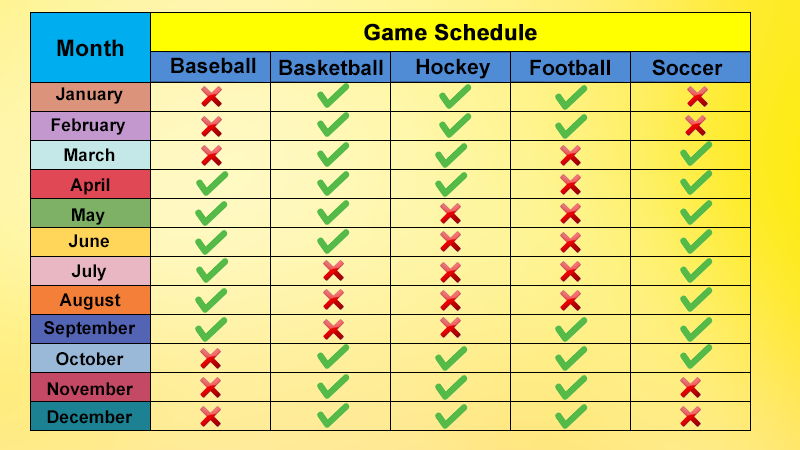 Most people miss the best games because they don’t have the calendar of events and it is hard to keep up with the action without all the details. 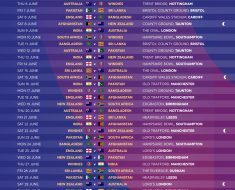 With this information, you can check available tickets throughout the year. To get cheap sports tickets, you need such information to time your purchase. The internet as revolutionized every aspect of life and made things easier. Gone are the days when you had to queue in the winter cold to buy a ticket to a New York Yankees game. Today, you can order your ticket from the comfort of your home or office. The best thing about third-party ticket sellers is the fact that they give the best-discounted tickets to all events. However, these tickets sell out fast and you must stay on the lookout to snag your cheap ticket. To get hold of a discounted ticket, it is advisable to create an account with a reputable ticket seller. With an account, it is easy to stay abreast of upcoming sporting events in NYC. You will find out about discounted ticket sales early enough to take advantage and save money. Now, if you live close to a team’s stadium where the action is to take place, why not take advantage and buy a ticket at a great price? Buying directly from the Box Office will save you money and the hassle of waiting until the last day. 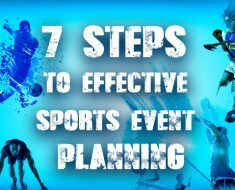 You will save on the convenience fees that increase the cost of sport event tickets. Take time to find out where your team stadiums are located in New York and if you live or work nearby, pass by their ticket offices and get a cheaper ticket. Most online ticket sellers now have high performance apps to support their ticket sales. 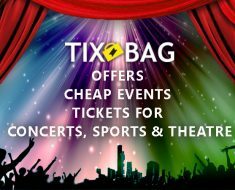 If you want to get hold of a cheap ticket for any sporting event in NYC, you need to download the best tickets app today. Not only will you get invaluable information about upcoming events but also alerts on cheap tickets. With alerts on the app, you don’t have to stay glued to a desktop. If you want to snag a ticket early to save money, you can do it on the go if you download a tickets app. 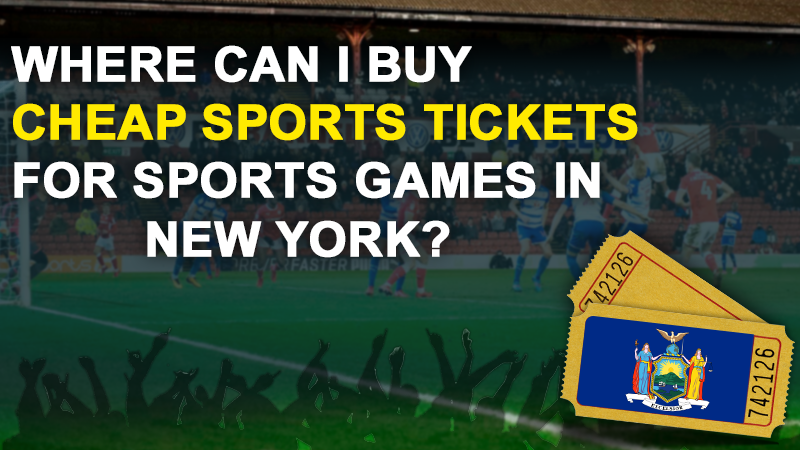 Sports events in NYC are popular and hence tickets sell fast and for this reason, you have to grab yours at the earliest opportunity. Due to the high demand for cheap sports tickets in the city, it is easy to miss out on cheap tickets but you should not give up. There are many credible resale platforms offering the same tickets at great prices. For various reasons, many people book tickets but don’t pay for them and in this digital era, these tickets go up on sale within no time. 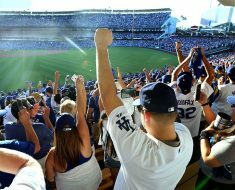 You can get a cheap ticket for your favorite sporting event even after missing out on the first sale. You only have to keep checking ticket service platforms for the availability of tickets. When looking for resale tickets, make sure you buy from a credible source and verify all protections original buyers sell remain in place. Most sports teams offer early on-sale dates for fans and you can enjoy great prices by subscribing to your team’s mailing list. You can also leverage the opportunities offered by credit card companies for their customers to snag a cheap ticket to your favorite team’s event. New York is a melting pot of sporting events and as a sporting fan; you will never suffer a boring moment here. Due to the high demand for the best tickets to big events, you have to learn all the tricks to obtain cheap sports tickets. Once you know which games are available and at what time of the year, you should set alerts for ticket sales on an app. To avoid missing your favorite games, buy your ticket a week to the event as this is the best time to save money. Whatever you do, make sure you only buy tickets from credible sources to avoid online ticket scams.